For those who do not love the tropes of prog metal — the chugging guitar parts, the pummeling double-bass-drums, the anthemic keyboard parts, and so on — there is some music that skirts the edge but doesn’t fall over it, dipping a toe or two into the waters (to mix metaphors) without diving in. Estonian guitarist Kalle Vilpuu walks that path, wavering to one side or the other of the shore, so some listeners might be turned off by some parts but fine with others. To these ears, the elements of symphonic rock and electronics that are present, along with some small flavors of avant-garde or space music, temper the metallic tendencies well enough, so Silver Lining isn’t just another shred-fest. 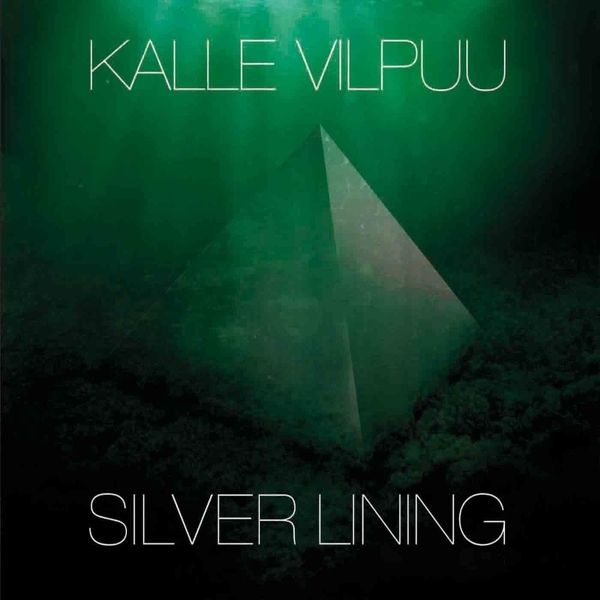 Vilpuu also has the good sense not to over-indulge in the soloing — only one of the tracks is over six minutes. The unhinged synthesizer parts on “The Aliens (Have Landed)” give way to an off-kilter rock riff; spoken voices and sound effects intrude here and there without sounding gimmicky. The compositions vary enough to mostly avoid sameness, though the tropes mentioned above do crop up here and there. Definitely worth a try for those looking to move beyond prog metal’s mainstream.